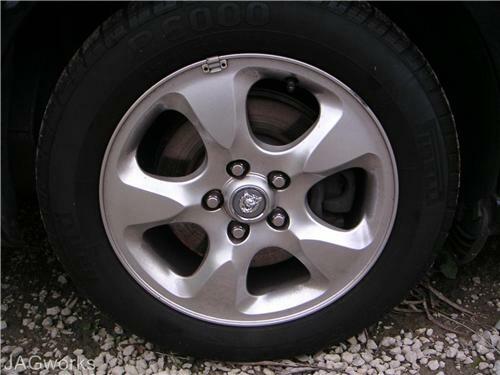 Up for sale are a complete set of Jaguar S - Type Mag Wheels complete with a set of tyres as new. The tyres are Pirrelli P6000 16" x 225/55 ZR16 in good condition. The mags are also in very good condition with no major curb scuffs. Included also in the sale are the wheel centre caps which are all in perfect condition. The asking price is less than a new set of Pirrelli tyres alone. Welcome to inspect before purchase and remember you are bidding to own, not for the right to inspect. Located in Penrith 2750, Sydney. Happy to package for your own freight.